It’s pretty obvious that I wear glasses. I’ve worn glasses, in fact, for over 30 years. 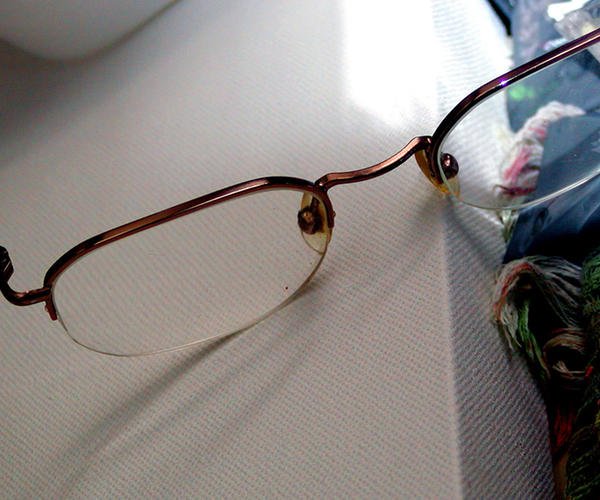 I’ve always been lucky enough to be able to afford new glasses when I needed them, not everyone, however, is so lucky. 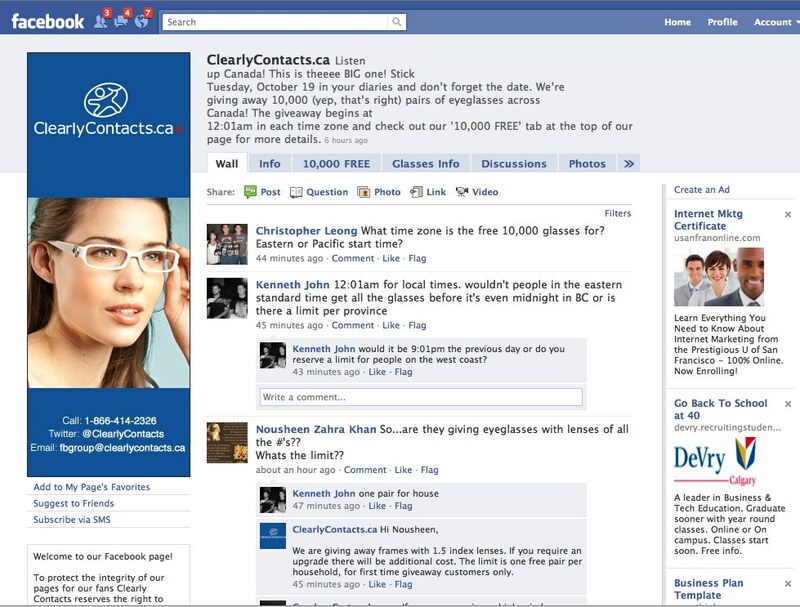 So to celebrate and honor World Site Day, Vancouver-based ClearlyContacts will be giving away 10,000 pairs of glasses. Yeah, 10,000 pairs. Oh and they are doing it through Facebook. Starting at midnight on Tuesday October 19th, ClearlyContacts will start dropping coupon codes on their Facebook page. I don’t know if this is a first, a Canadian first, or what. All I know is that it’s a really great thing to do. Without my glasses I can’t see. Period. The big “E” on the eye chart? Yeah without my glasses it’s more like “what big E?”. I can’t imagine what it would be like to need glasses, can’t afford them, and not be able to see clearly. It’s just something that I know I couldn’t bear. I bought my last couple pairs of glasses through ClearlyContacts (for the first time in my life I have two pairs of glasses I can switch between) and my wife has, oh, three pairs from them (as well as her contacts). While it’s tempting for me to pick up another pair of glasses through the free glasses event, I think it’s better to use the coupon code GOGOBOGO which gets you buy one, get one free glasses until Sunday at midnight.